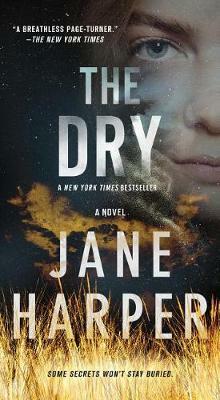 Buy The Dry by Jane Harper from Australia's Online Independent Bookstore, Boomerang Books. 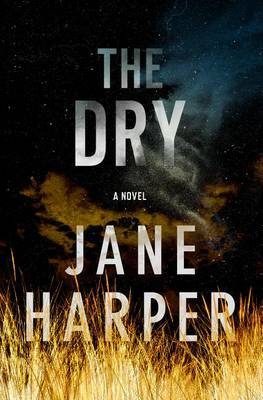 5 stars The Dry is the first book in the Aaron Falk series by award-winning Australian journalist and author, Jane Harper. 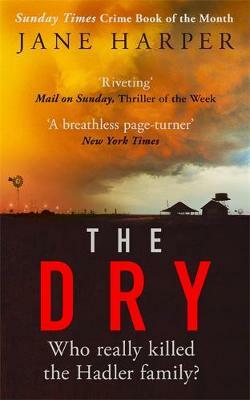 After twenty years away, AFP agent Aaron Falk returns to drought-stricken rural Victoria for the funeral of his one-time best friend, Luke Hadler. All of Kiewarra is there to bury Luke, Karen and little Billy, but few of them are glad to see Falk. 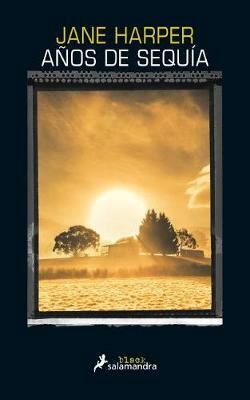 Falk’s field is financial crimes, so Luke’s mother asks him to look into a possible alternative to the foregone conclusion of murder-suicide that seems to have been reached by the detectives from Clyde. And neither is Kiewarra’s own cop, Sergeant Greg Raco, entirely convinced by this explanation. There are enough discrepancies in the facts that Falk decides to stay a few days, to see if he can cast light on this awful tragedy. He owes Luke’s memory and his parents at least that much. But Falk and his father left Kiewarra under a cloud when, at sixteen, his dear friend Ellie Deacon drowned in the Kiewarra River. While no one was ever charged, Falk had his suspicions then about who was responsible: are they affecting his impartiality now? Are there reasons to think the crimes are related? During his informal investigation, Falk connects with townsfolk, reconnects with old friends and old enemies, and it is soon apparent that the ill will from his teens has been comprehensively reawakened. 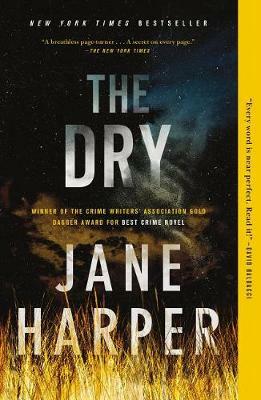 Against the backdrop of a struggling country town, Harper gives the reader twin mysteries: a cold case and one still dominating the town’s consciousness. 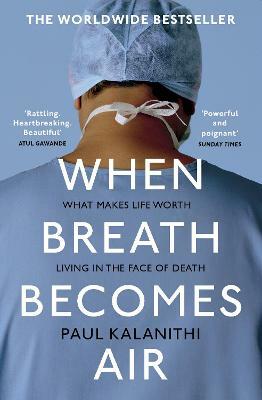 Multiple narrators give a variety of perspectives, eventually revealing the truth about both these wretched events. 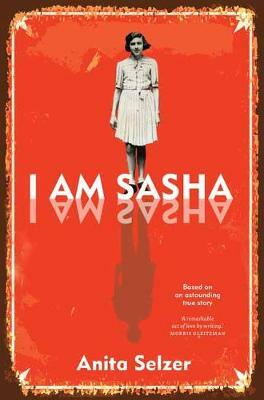 Harper’s characters are believably flawed: there are no saints here, and many of them harbour secrets. Falk’s loyalty to his friends is tinged with doubt and suspicion. 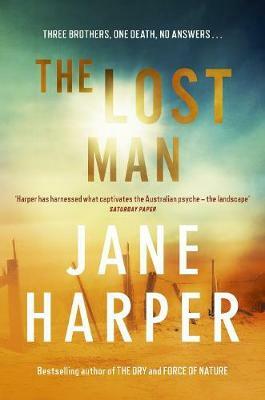 Harper’s Kiewarra easily evokes the typical country town with its small mindedness, its secrets, its rumour mill and the lightning spread of gossip, and a lack of the anonymity often felt in cities. 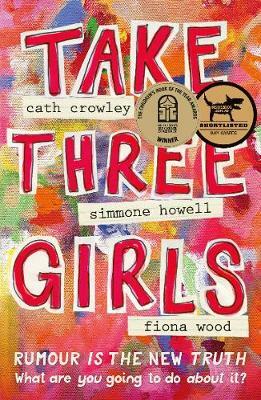 This is a tale that is fast-paced, with an exciting climax and twists and red herrings that will keep even the most astute reader guessing until the final chapters. 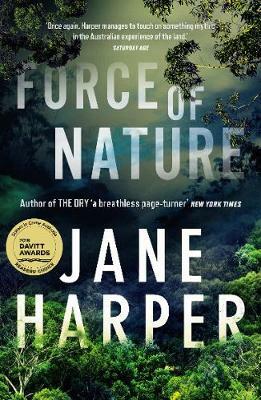 Harper’s debut novel certainly lives up to the hype, so interest in Aaron Falk’s second outing, Force of Nature, is bound to be high.